This section helps our customers understand Load Pull and Noise Measurements! 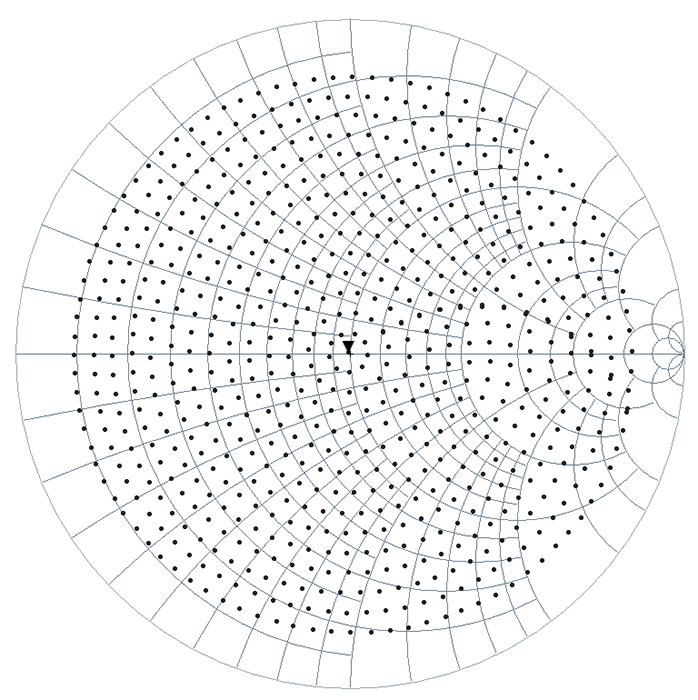 As such, we’ve put together a selection of typical Questions and Answers. We are updating this section as new applications and instruments appear and we will be happy to receive your questions and answer them. 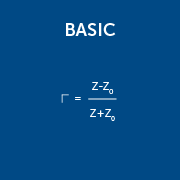 Basic questions deal with the fundamental issues of measuring in a non-50 Ohm environment. 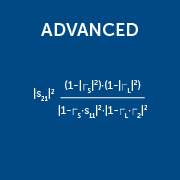 Advanced questions are all others, dealing with matters of general or particular interest. 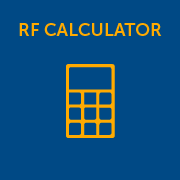 We also developed a useful tool, the RF Calculator, which will help you understand quantitative basic trade-offs between VSWR and Losses as well as sources of measurement error when measuring with tuners. 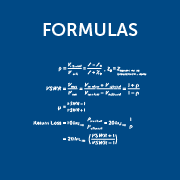 Useful Formulas and a set of Graphs are also available. Please scroll through and you might find something new.